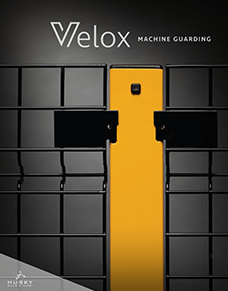 We look forward to sharing information with you about our Velox Machine Guarding solution. Please submit CAD files if available. If you are not a distributor and are looking for more information about Velox, please check Find a Distributor or call our office. Copyright 2019 Husky Rack and Wire.